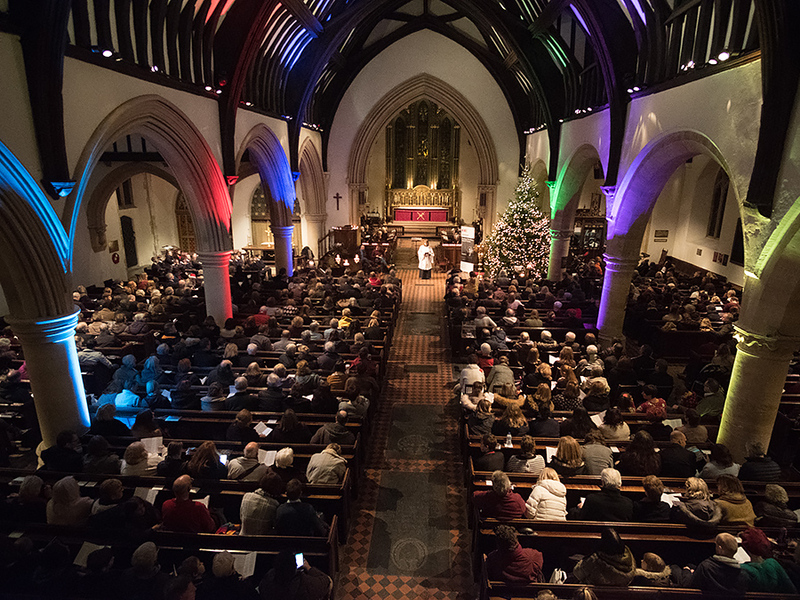 This year’s much-loved carol service will be taking place on 5th December 2019 at Reading Minster to mark the start of the festive season. The annual event attracts hundreds of people and this year will be the charity’s 12th Carols by Candlelight service. Last year saw a congregation of over 800! The wonderfully festive evening will include our favourite traditional Christmas carols, a children’s choir, and a guest speaker will tell you more about the work of Launchpad, along with much more. All in all, a magical evening, while raising vital funds for Launchpad. Last year the service raised more than £8,000 from ticket sales and donations on the night. A huge thank you to all who attended, volunteered and supported the event.